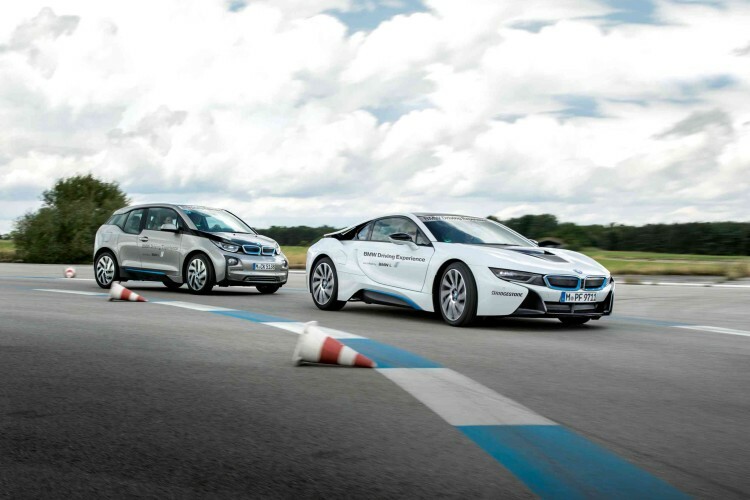 Everyone in the industry seems to agree that going electric is the way forward. Not just because of the fact that it may help avoid a cataclysmic scenario for the planet but also for a variety of other reasons regarding viability, maintenance and autonomous driving. Nevertheless, there are voices in the industry thinking that the discussions around electro-mobility are not exactly where they should be or anchored in reality, for that matter. 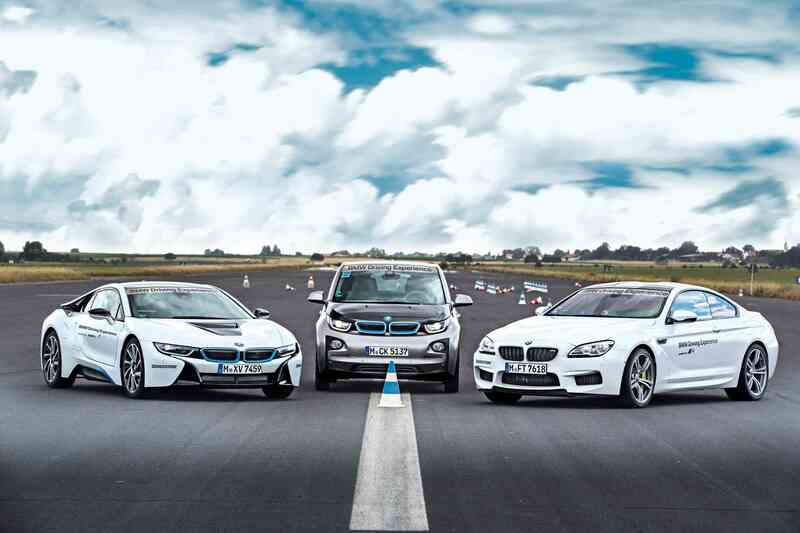 One of these voices is BMW’s chief of product development, Mr. Klaus Frohlich. According to him, the expectations are too high compared to what real numbers show. Everyone’s banking on electric vehicles but the truth of the matter is we’ll have internal combustion engines powering our cars for many years to come. “A very optimistic scenario says 30 per cent of BMWs will be pure electric or plug-in hybrids and 70 per cent will be combustion. If you assume that, from this 30 per cent, half of them are plug-in hybrids – I have 85 per cent in my portfolio in 2030 with a combustion engine,” he said for GoAuto at Paris. That’s an optimistic scenario and even so, the number of electric cars account for too little in the grand scheme of things. “I think the discussion about electro-mobility is a little bit irrational. But we are prepared. We already purchased … cobalt and lithium from 2025-35. We already have the second life in place for consumers or for grid stabilization, we have built these battery farms. We are prepared to deliver. But the world – Russia, Australia, a large portion of the world – they will have combustion engines for a very long time,” he added. That’s true, for certain parts of the world, the popularity of EVs will depend on the range and in some cases, internal combustion units won’t be completely replaceable at all, at least until 2030. Sure, BMW is doing everything it can to make sure it doesn’t fall behind compared to its competitors and in that regard, they are trying to create a platform which can house all types of propulsion systems, so that they don’t have to commit to a certain type and find out they made the wrong bet. It’a careful approach which will disappoint people who want an electric 3 Series, for example, but one which will make sure BMW survives the next decades.